Fans of 'The Show' will have to wait until next week. The weekly SBS MTV music show won't be airing a live show this week. The show announced, "'The Show' won't be airing live on May 15th. Next week, we'll be back with a new 'The Show', so please look forward to it. See you on May 22nd with a new 'The Show'~". 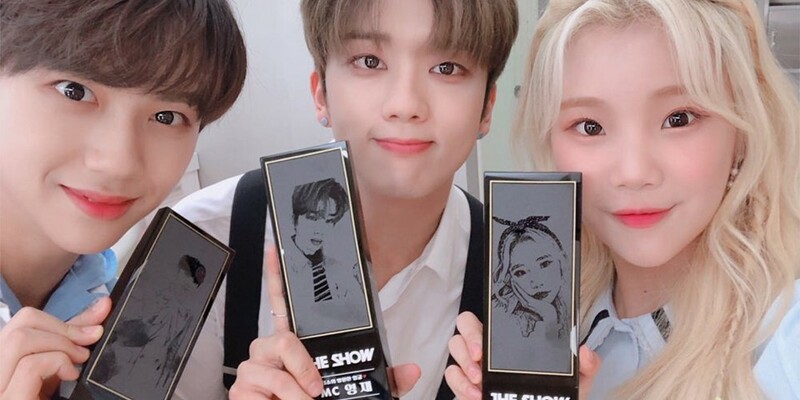 We already know that the current MCs - B.A.P's Daehyun, Momoland's JooE, and TRCNG's Hohyun - had their last session last week. What kind of changes do you think 'The Show' is implementing?